For reasons that scientists are still debating, scorpions glow under ultraviolet light. A scorpion’s cuticle, or skin, absorbs ultraviolet light and reflects it as visible light. Scientists have documented and collected close to 2,000 kinds by using UV lights to locate them. 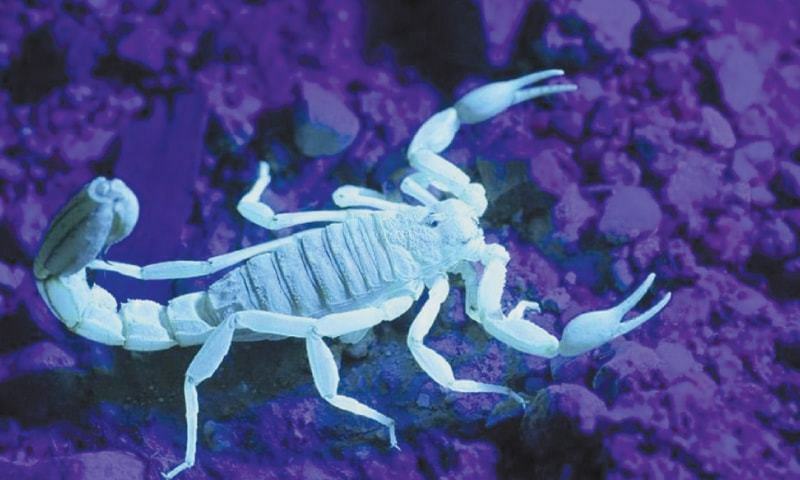 When a scorpion molts, its new cuticle is initially soft and doesn’t contain the substance that causes fluorescence. So, recently molted scorpions don’t glow in the dark. Scorpion fossils can still fluoresce, despite spending hundreds of millions of years embedded in rock. 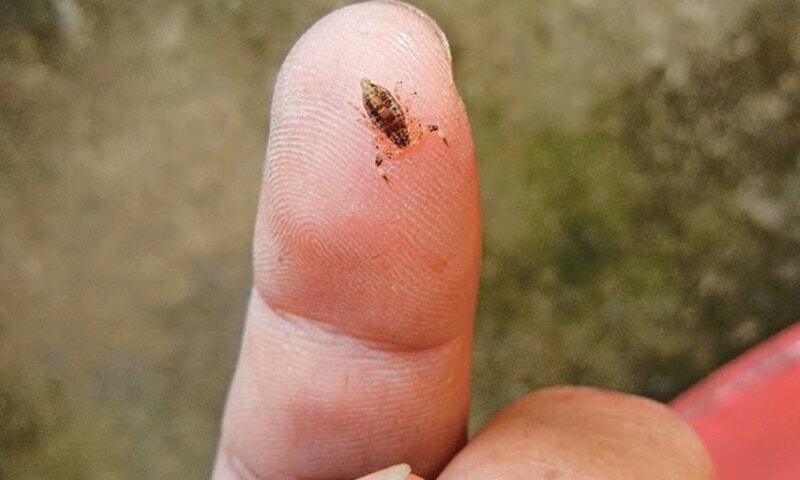 Discovered in 2014, the smallest scorpion called Microtityus minimus, measured only a half-inch! 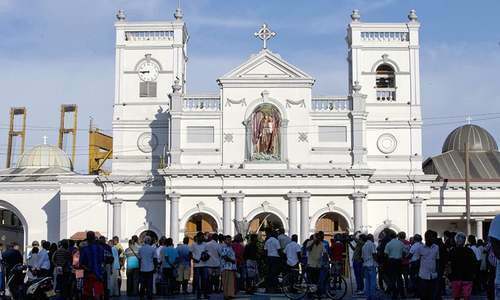 It is indigenous to the Dominican Republic, where it occupies southern foothills. 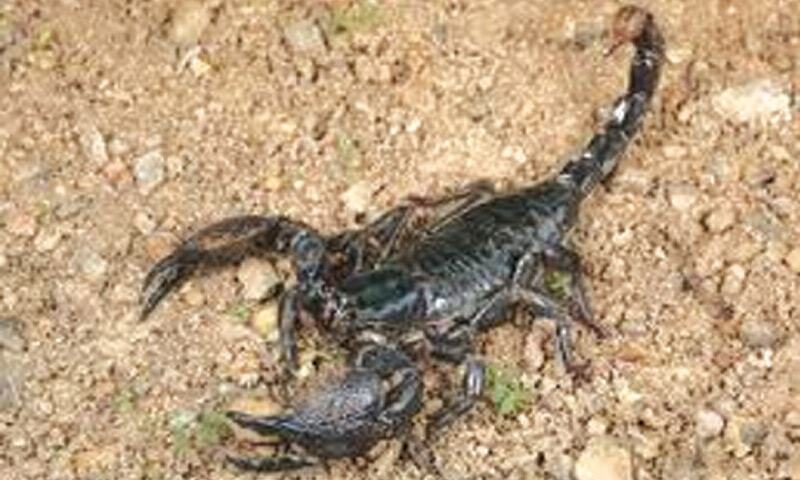 At 0.4 inches from end to end, it’d look like a real pip-squeak beside either of the two biggest scorpions on Earth: India’s Heterometrus swammerdami and the African Pandinus imperator (aka the “emperor scorpion”), which grow from 5.9 to nearly 8 inches long. 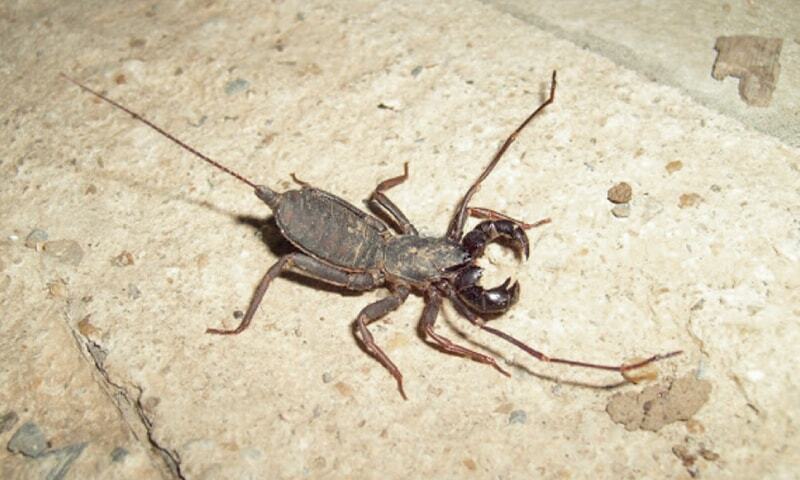 Unlike real scorpions, which belong to a different arachnid order, “vinegaroons” and “uropygids” lack stingers and venom glands. Instead, a long, whip-like appendage protrudes from the hind end. 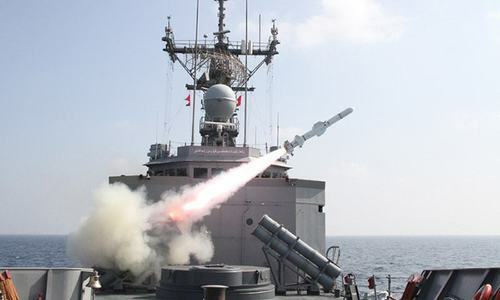 Near its base lie two openings which can fire off twin streaks of a highly acidic, vinegar-like spray. Should this stuff land in an attacker’s eye, temporary blindness might follow. 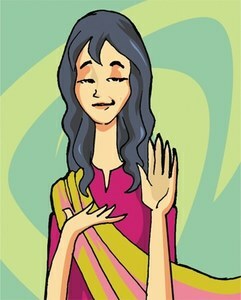 Scorpion attacks can cause anything from mild discomfort to muscular twitching to irregular heartbeats. Yet, only around two dozen species are capable of taking human life. Among these outliers, the “southern man-killer” (Androctonus australis) is particularly infamous in North Africa, where it’s responsible for 95 percent of scorpion-related fatalities. Also, these arachnids are especially dangerous to children. The Brazilian yellow scorpion (Tityus serrulatus), for instance, reportedly kills 3000 people a year, many of them children.